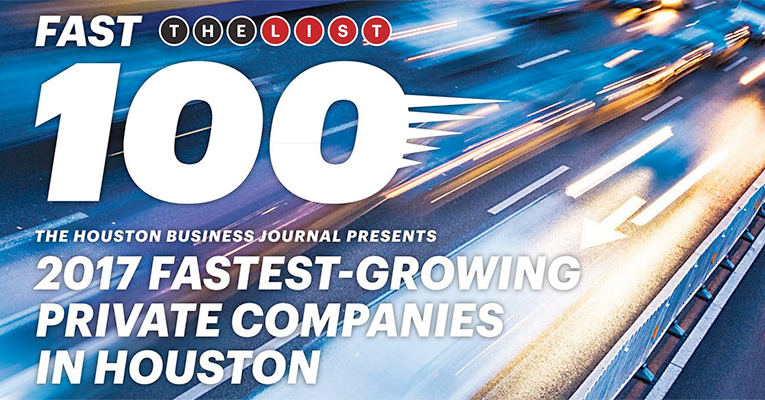 2020 Exhibits, a global leader in the design and production of dynamic exhibits, events, environments, and ADA signage announced that it was ranked the 72nd fastest growing company in Houston, according to the Houston Business Journal’s Fast 100 list of the fastest-growing organizations headquartered in the Houston area. The Fast 100 recognizes companies across multiple industries that have shown outstanding revenue growth between 2014 and 2016. With customers nationwide as well as a robust international presence, and with locations in Chicago, Cincinnati, Greenville, Las Vegas, St. Louis, and Salt Lake City, 2020 Exhibits has built a presence and focus that goes well beyond Houston and Texas. The firm’s headquarters are firmly part of the Houston community.